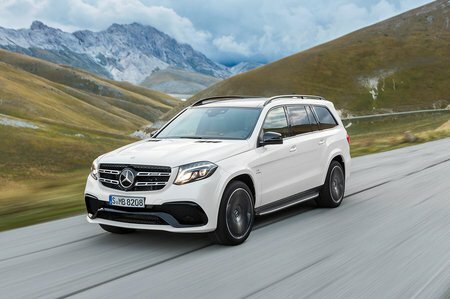 Mercedes-Benz GLS Running Costs, MPG, Economy, Reliability, Safety | What Car? The GLS is more expensive to buy than ever, but it also comes with more equipment too. 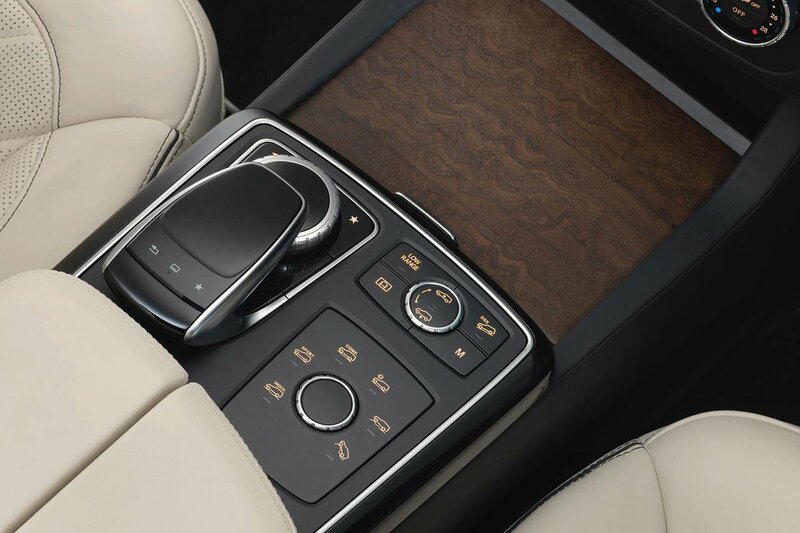 Sat-nav, Bluetooth DAB radio, three-zone climate control, leather seats with heating in the front two rows and a memory function on the front pair, keyless entry and start and an upgraded Harmon Kardon sound system. City braking, blind spot and lane assistance system also feature. Its very similarly priced to the Range Rover Sport, but looks expensive next to a Volvo XC90 and Audi Q7. The trouble is, the latter two have similarly good residual values, so even buying on finance won’t close the gap. 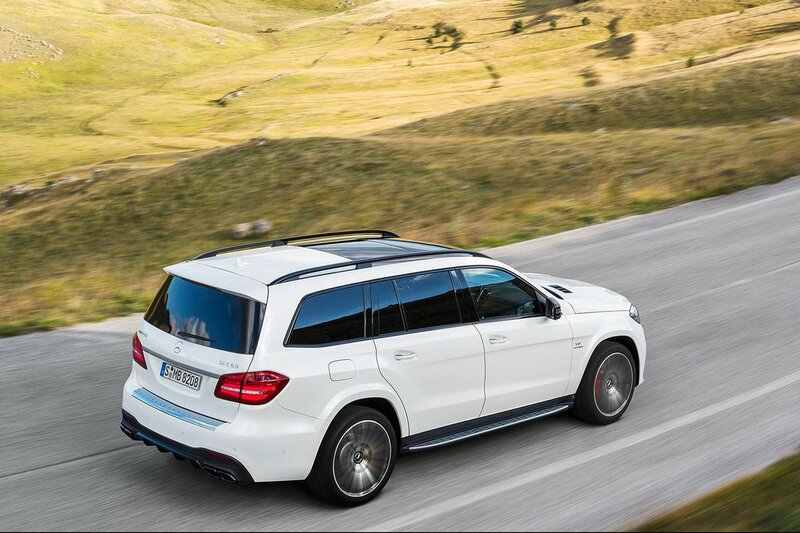 Of the two engine options, the diesel is by far the more economical choice – the AMG 63 is hugely expensive to run. Even so, next to some of its main rivals the GLS emits more CO2 and uses more fuel making it a more expensive car to run for both private and company car drivers. Euro NCAP hasn’t run its crash tests on the GLS, but seven airbags, lane keep assist and lane keep assist come as standard and so does city braking technology. Similarly Thatcham is yet to run its security tests, but an Alarm and immboliser comes with every GLS.